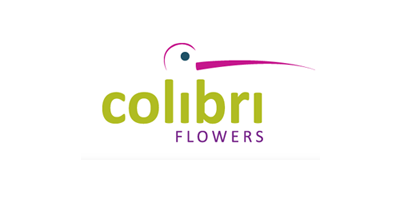 Located in the savannah of Bogotá and with a total cultivated area of 37 hectares, COLIBRI FLOWERS has been offering the highest quality carnations, spray carnations and roses since 1987. We are proud to be one of the founding members of the Flor Verde environmental program leaded by Asocolflores, that started 10 yeas ago. In July 2002, Colibri Flowers was certified ISO 14001 by Bureau Veritas Quality International (BVQI), making us one of the first and only flower growing companies in the world that produces flowers 100% environmentally certified! !